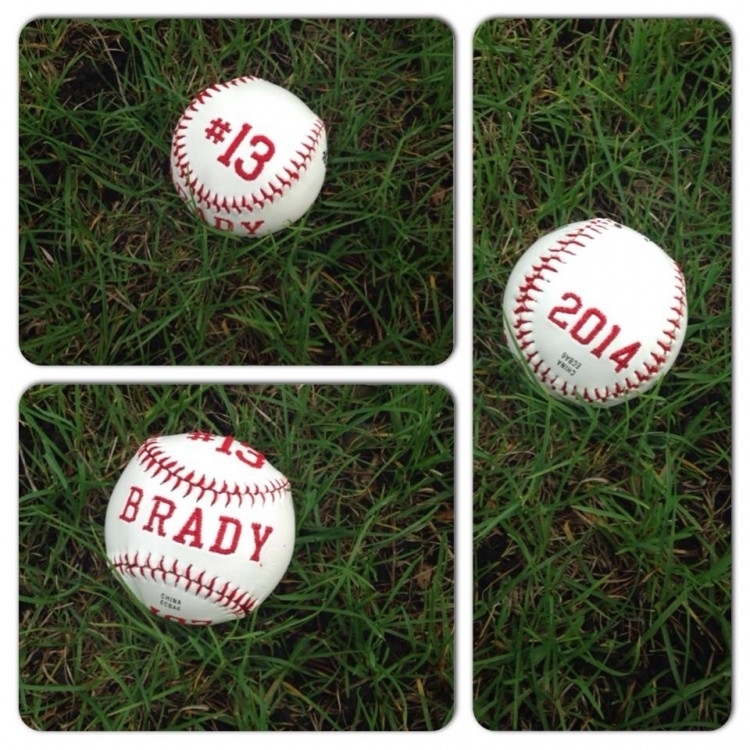 This template allows you to add wording or pictures to a REAL softball or baseball. Basic instructions are included for taking the ball apart, embroidering and re-assembling. A full ball panel will not fit into a 4x4 hoop, so this template includes designs to embroider one area of the ball at a time on those machines. Templates are included for standard baseball, 11 inch softball and 12 inch softball. Template does not include any fonts - you must have software to merge your images/letters into the design. To use this pattern you will need a real baseball or softball, thread/cord to sew it back together and needles for hand sewing. Handsewing is required to finish this project. This set includes 4x4, 5x7 and 6x10 hoop options to complete your project.